When Barbara Best met a nomadic goatherd in the Sahara desert, it was a moment of chance – there was nothing stage-managed about it. 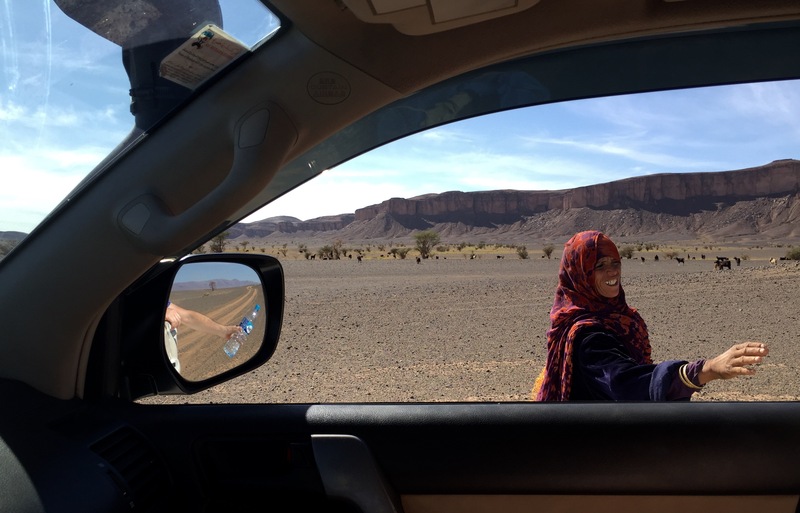 The Berber woman was simply asking for water, without hesitation Barbara’s husband handed out a bottle. Two women from different worlds, “She has a life I can hardly comprehend – as a Western woman, my lifestyle couldn’t be more different”. Barbara was compelled to write about the experience via her personal travelogue, Stories from the Departure Lounge. She will be adding further musings on the blog on travelling through the south of Morocco with Wild Morocco and we will be sharing more. Thank you, Barbara, for allowing us to share your desert experience. The depth of contrast is without doubt what draws people to visit Morocco. 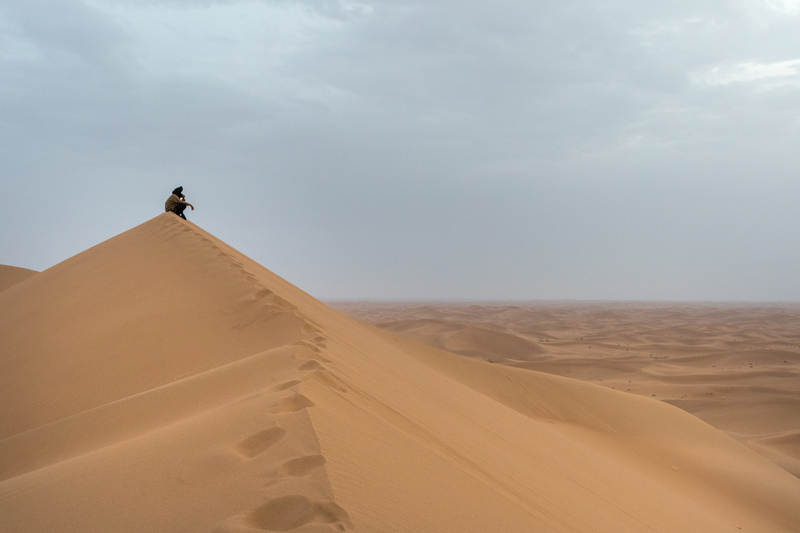 Barbara and Jon travelled with Wild Morocco for 5 days with two nights desert camping at the Erg Chigaga great dunes. For the tour itinerary please click here.